TV show Dus Ka Dum hosted by Salman Khan was expected to be a hit among the viewers but the surprising poor TRPs surprised the makers as well as the channel. The show returned with the superstar host after nine long years with an expectation that it would once again manage to entertain the audience like it did before. While the expectations were high, as it returned after nine years, the team was ready to extend the show on the basis of its performance. The team was quite confident that the popularity of Salman Khan would surely work in favour of the show. But things took a different turn and the makers have dropped the idea of an extension. Now the show will end as per the scheduled date. More reports have said that the game show Kaun Banega Crorepati will replace the show on Sony Entertainment Television. Salman is yet to shoot for 6 to 7 more episodes more for Dus Ka Dum and is due to return from his Dabangg Tour this weekend. 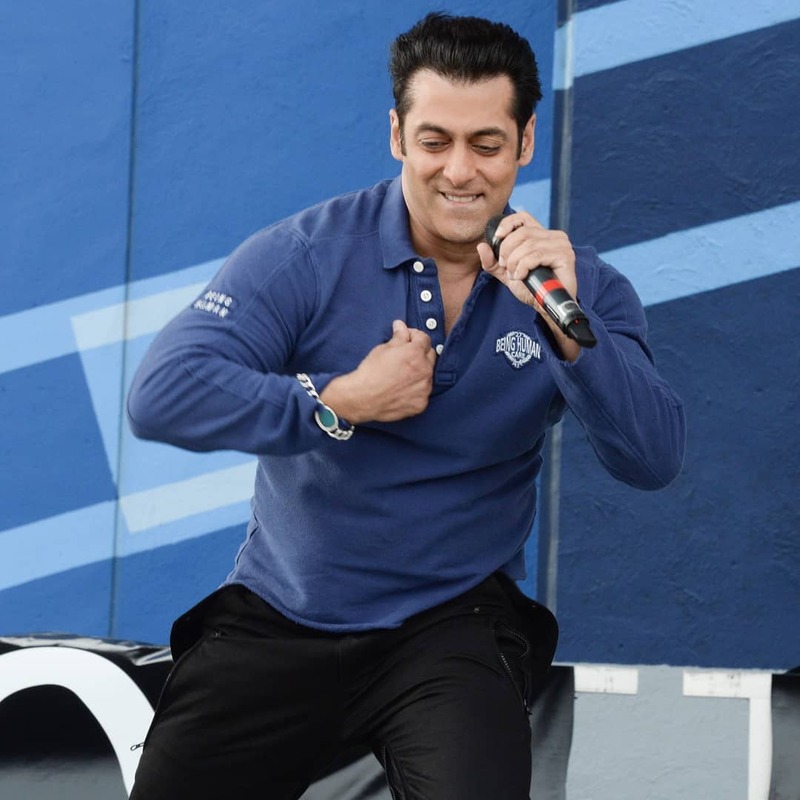 As per the contract, Salman Khan is due to shoot for a few more episodes and the next celebrity guest on the show will be decided after Salman returns. Salman was last seen in the film Race 3 and will soon be seen in a cameo appearance in the film Zero.